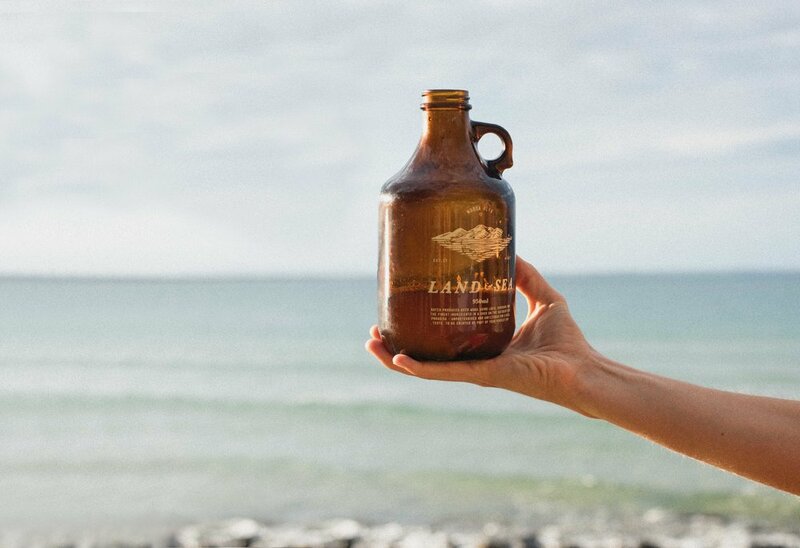 The Growler at 1.89L or Squealer at 950ml is an Economical, Handy & Cost Friendly way to enjoy your favourite beer. Just come on over to the brewery and check the list of our four core range beers or our seasonal selection, have a taste and see which of our beers is your favourite. We will then use our counter pressure CO2 filler to purge out the oxygen which stops the beer from becoming oxidized keeping it fresher for longer. We then fill with the beer of your choice, pop the lid on and send you on your way to drink some delicious, delicious beer in your destination of choice!